National Honor Society is a nationwide organization, with branches in all 50 states, established to recognize students outstanding in the areas of scholarship, service, leadership, and character. 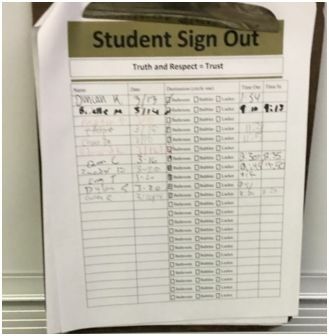 At the D.C. Everest branch, NHS acts as an award for those accepted, but does not meet regularly or participate in volunteer activities to encourage those four traits. At the D.C. Everest Junior High, National Junior Honor Society babysat for parents during conferences, and participated in other volunteer and fundraising activities. “NJHS runs their branch a little differently, some schools will run NHS as their student service organization, but we have Key Club, which is very service oriented, so they’re our student service organization,” said Mr. Craig Braunel, NHS advisor and IMC Specialist. While NHS honors well rounded students with a 3.5 GPA or higher, that displays attributes in all four of the areas, there is no club-wide opportunity to continue these attributes or come together as a whole to benefit the community. 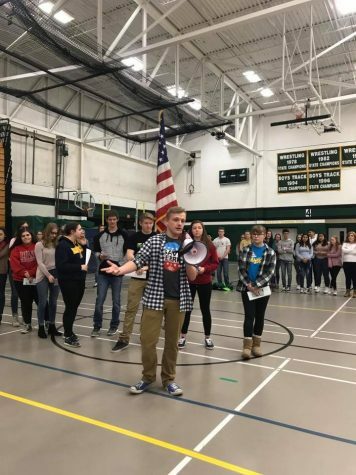 “It gives an opportunity to honor students that do extra outside activities like community service, exhibit leadership skills, and excellent character,” said NHS Vice President, senior Lily Bliven. While Key Club may offer volunteer opportunities, some students in NHS, such as Bliven and senior Sydnie Oestreich, are not members of Key Club but have been in NHS since their junior year. “I think the purpose of NHS is to allow scholars who have achieved academically to give back to the community and school that has raised them,” said Oestreich.